It has now come to light the 2 passengers that died from a bus accident in Tortola on December 6 were both female Americans aged 53 and 67. Authorities from the Caribbean island of Tortola are offering support for those affected and the Royal Virgin Islands Police force investigation continues. BVI News reports that 14 people out of 18 who were taken to Hospital directly after the bus accident have been released. Out of the remaining 4 injured cruise ship passengers 2 have been sent overseas for further treatment. All 20 tourists who were travelling on the bus were from the Celebrity Summit. Cruise Hive is sad to report that 2 passengers have died from a bus accident while the Celebrity Summit ship was making a call at Tortola in the Caribbean. 2 guests from onboard the Celebrity Summit have died today from a local bus accident in Tortola. The accident occurred at around 11:30 AM as the bus was traveling towards Cane Garden Bay Beach on the north side of the island. Parent company Royal Caribbean International has posted that 16 of the 20 passengers on the bus have been reported injured with 2 of those in a critical condition. Some guests have already been given the all clear. We are saddened to report the deaths of two Celebrity Summit guests after a local bus accident in Tortola. Several others are being treated. The captain of the 91,000 gross ton Celebrity Summit is at the local hospital assisting and coordinating with authorities. 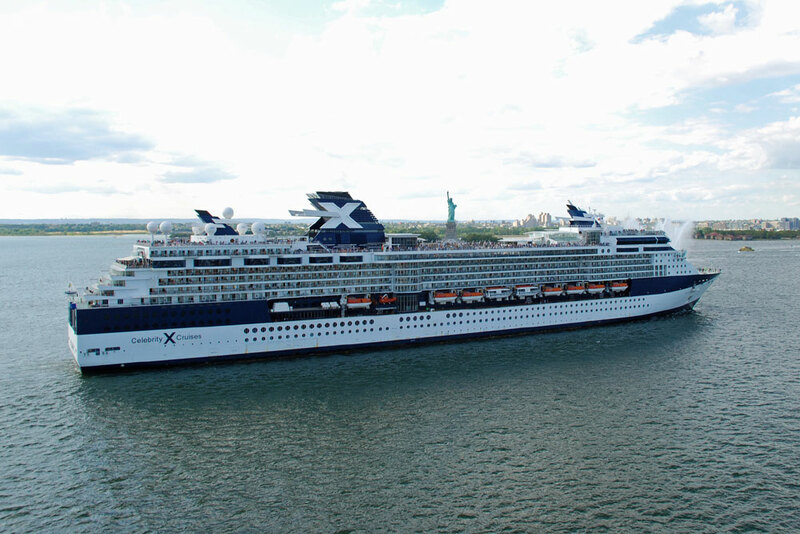 Celebrity Summit which is operated by Celebrity Cruises is sailing a 7-night southern Caribbean cruise which departed San Juan, Puerto Rico on December 5. As a result of the tragic event the departure from Tortola may be delayed. Our thoughts are with those affected at this time and Cruise Hive will keep readers informed on this developing news.